During November 2015 the Scottish Parliament recognised the tremendous contribution moorland management by gamekeepers and land managers makes as they do their bit to support and enhance habitat and wildlife species. Graeme Dey MSP hosted a reception at the Parliament to celebrate diversity through grouse moor management and an audience of MSPs, industry figures and the media had an opportunity to hear and see first-hand the conservation work being carried out on a daily basis. As part of the Gift of Grouse campaign, the reception was presented with a short film focusing on the work done on Invermark and Glenturret Estates as well as the findings of a study carried out by German scientists on Glenogil estate. The work undertaken by the likes of Garry MacLennan, Head Keeper at Invermark Estate, is compelling testimony to the range of benefits delivered by high quality, integrated moorland management. 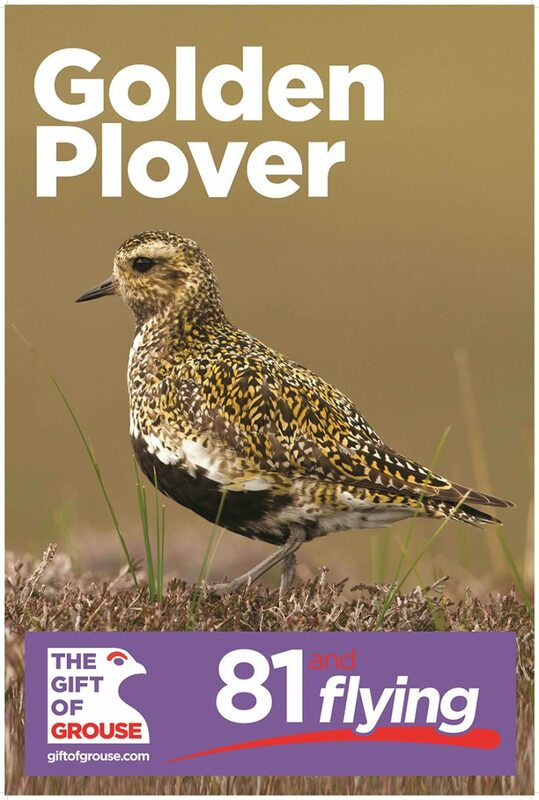 The survey conducted on Invermark by the upland ecologists from Taylor Wildlife to identify and catalogue moorland bird species makes truly impressive reading. No fewer than 81 different bird species either breeding or feeding where counted on the estate. A wide range of ‘red-listed’ most at risk birds were found to be thriving, including 32 breeding pairs of Dunlin. There were also 68 breeding pairs of Golden Plover, not to mention 8 pairs of breeding waders. Raptors too, 10 species were reported including Merlin, Peregrine, Golden Eagle, White-tailed Eagle, Hen Harrier and the Short-eared Owl which puts into context the too-often polarised debate about the presence of raptors on grouse moors. The figures from Glenogil and Glenturret were equally striking. The German scientists found 63 different species of birds at Glenogil, including a burgeoning black grouse population, leading the researchers to describe Glenogil as a ‘best practice’ area for black grouse management. At Glenturret, scientists reported two breeding attempts by hen harriers as they recorded 61 different species on their ground. The reports from these estates are emblematic of what is happening on grouse moors across Scotland and demonstrate the tremendous contribution moorland management is making to species conservation.